Adelaide teen pop girl group Girl Nation aim to empower and inspire with live show at The Gov. Move over Spice Girls, there's a hot new girl group on the block that goes by the name of Girl Nation. And they're bringing their live pop-meets-R&B performance to Adelaide for one night only! 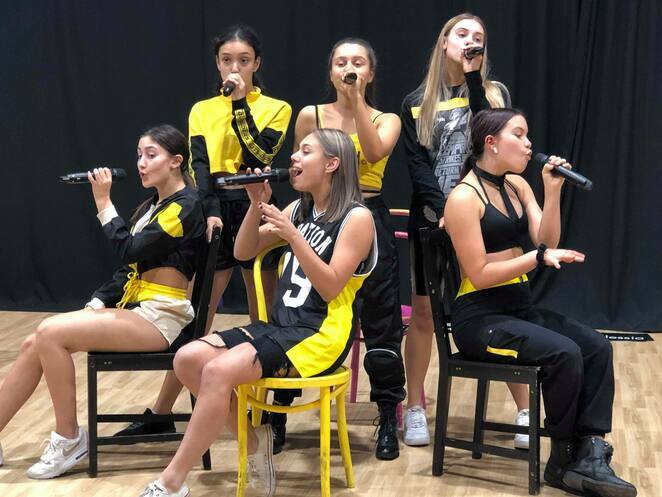 Established in late 2017, Girl Nation consists of six gorgeous gals aged between thirteen and sixteen years old: Taylah, Isla, Alessia, Mateja, Emma and Rylee. 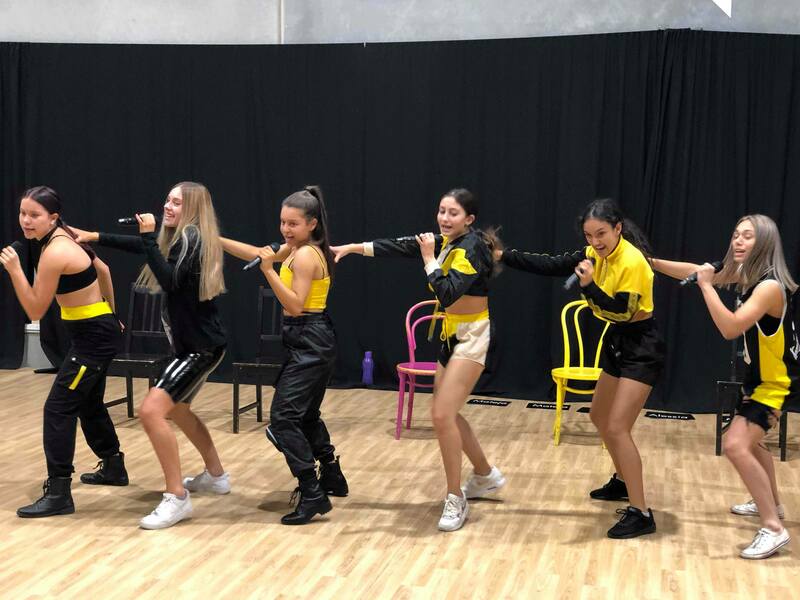 After meeting at the Australian Company of Performing Arts, it was the girl's shared love of pop music that brought them all together to create what is now Adelaide's hottest teen pop group, Girl Nation. What sets Girl Nation apart from most girl bands is their mission to redefine teen pop music. Girl groups are currently experiencing an unprecedented resurrection that has never been seen before, but it's fair to say that they have certainly evolved since the '90s. Gone are the days of Barbie-like girl bands that only sing about boys; millennials are looking for something real, raw and relatable. Aiming to inspire confidence within young creatives and empower girls across the nation, the girl gang certainly packs a punch with a purpose. Girl Nation made their breakout debut with a string of live performances at the 2018 Adelaide Fringe, and they have since gone on to wow huge crowds at the Adelaide Christmas Carols, the Royal Adelaide Show and the Australian Scout Jamboree. Riding on the wave of success, the all-female group are showcasing their talents with a brand new show live at The Gov. "We're really pumped to be performing an intimate, live performance for our fans at The Gov. We have a whole new show, with new cover songs from all your favourite pop artists, as well as original tracks that we can't wait to showcase," Manager Pep Rigano said. So what can you expect at Girl Nation's first solo gig? Prepare to be taken on a musical journey through the wide world of pop music as the girls perform all the greatest hits from your favourite female artists and girl groups. 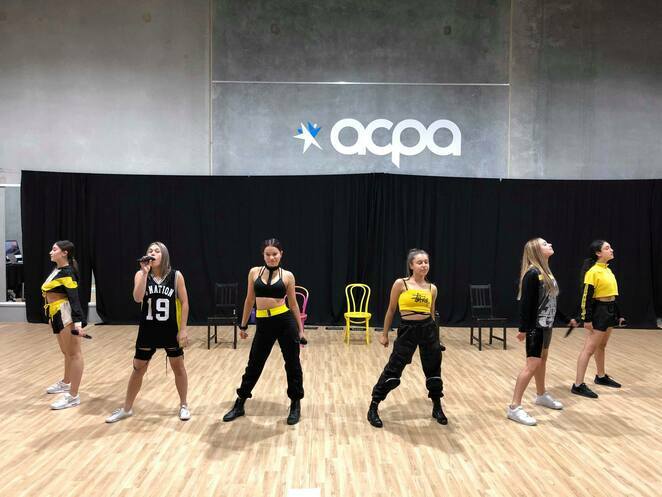 Drawing inspiration from artists such as Fifth Harmony, Little Mix and Ariana Grande, the talented group will be putting their own personal twist on every cover they deliver! Plus, be the first to hear some of their exclusive original songs that are sure to take off! 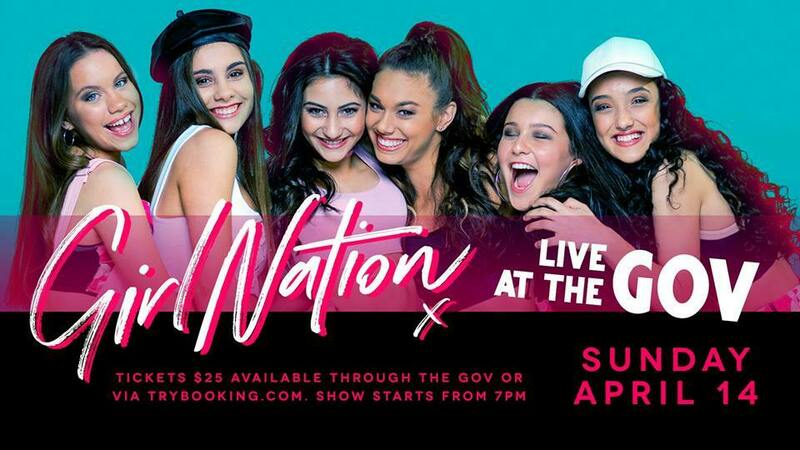 Concluding SA Youth Week with a bang, Girl Nation's live show is the perfect way to kick off the school holidays with a night of empowering entertainment for all ages.